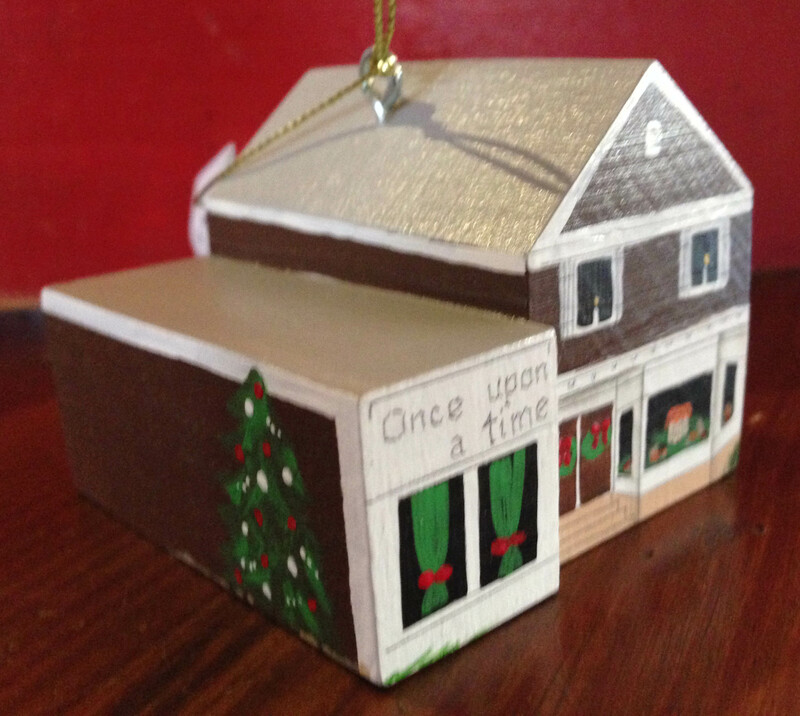 Shop Local | Historic Vienna Inc.
2017 Ornament by Rachel Peden – Green Hedges School! NOW AVAILABLE!!! 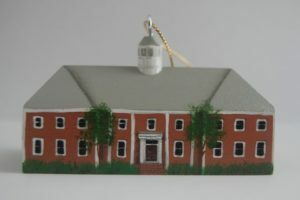 The 2015 Historic Vienna Inc. Ornament, is the 16th in our collection. 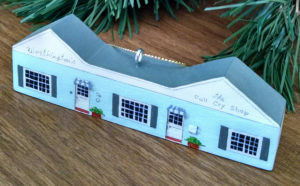 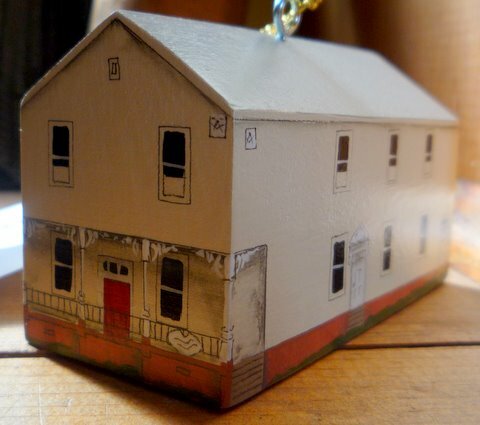 The two-sided ornament features the original Vienna Volunteer Fire Department building on Church Street on one face, and the stores that later occupied the building, Worthington’s gift shop and The Full Cry Shop, a ladies clothing store, on the other. 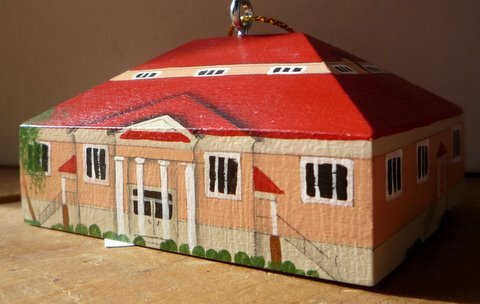 A FANTASTIC ORNAMENT remembering our town as it was many years ago. 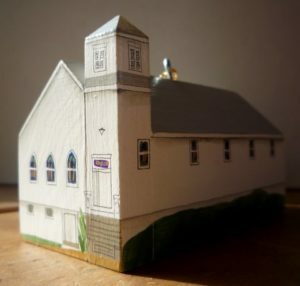 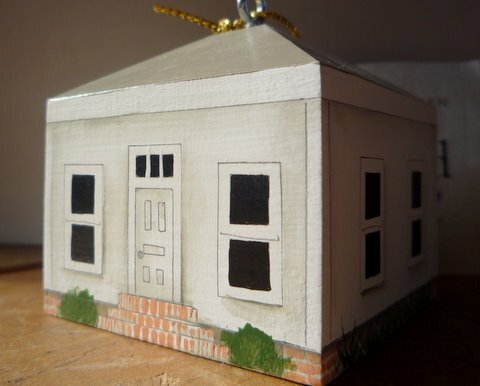 The 2014 ornament by Rachel Peden is the 15th in a series of collectible, hand painted wooden ornaments representing historic properties in Vienna. 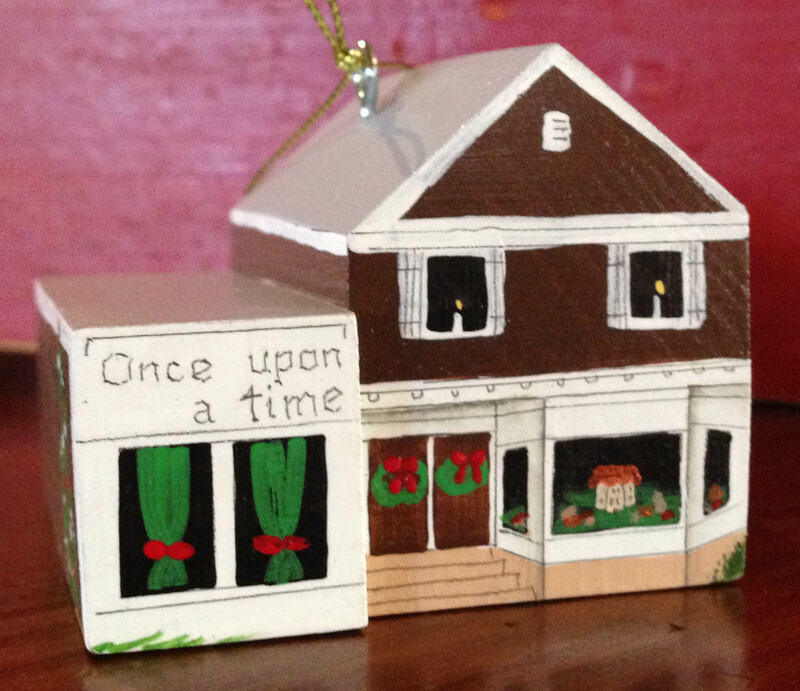 This year Rachel has designed a delightful version of The Once Upon a Time Toy Store. This year we chose the recently renovated property at 120 Church Street, NE., originally a dry goods store constructed in the 1920s. Now the home of Cocoa Vienna chocolatiers, several generations of Vienna residents fondly remember it as “Once Upon A Time,” purveyors of dolls, toys, stuffed animals, puppets, books and dollhouses. 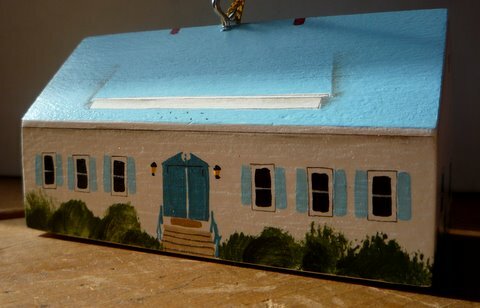 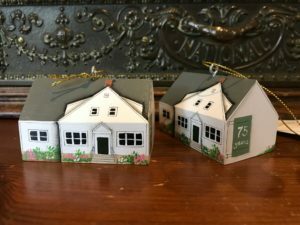 Ms. Peden’s handcrafted and handpainted ornaments have amazing detail and all are available for $19.50 each or a full set of 15 (including Freeman Store, Little Library, Town Hall, local schools and churches, among other Vienna related subjects such as the Vienna Inn and the Caboose) for $270.00. All are sold exclusively at the Freeman Store. 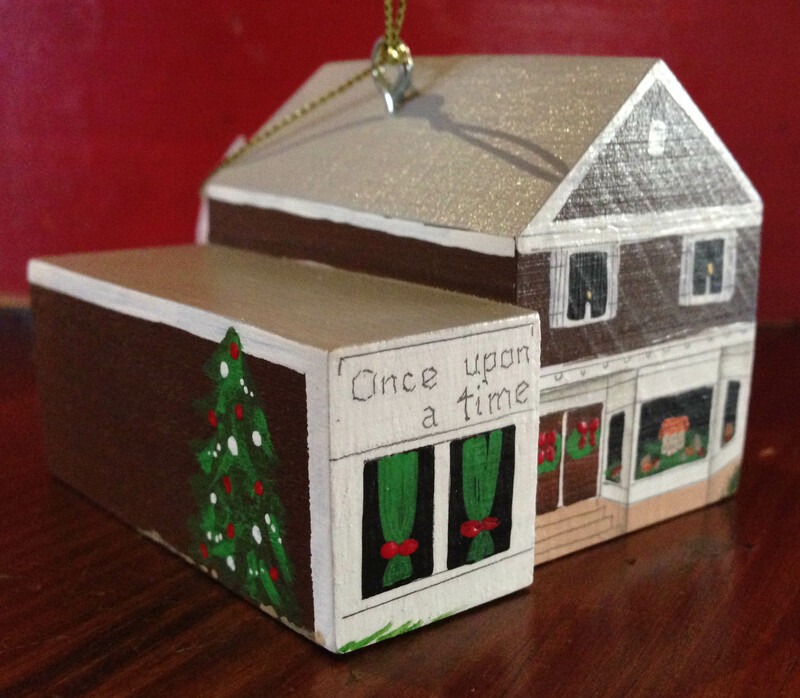 The ornament is priced at $19.50, as are all in the series, and is available exclusively at the Freeman Store. 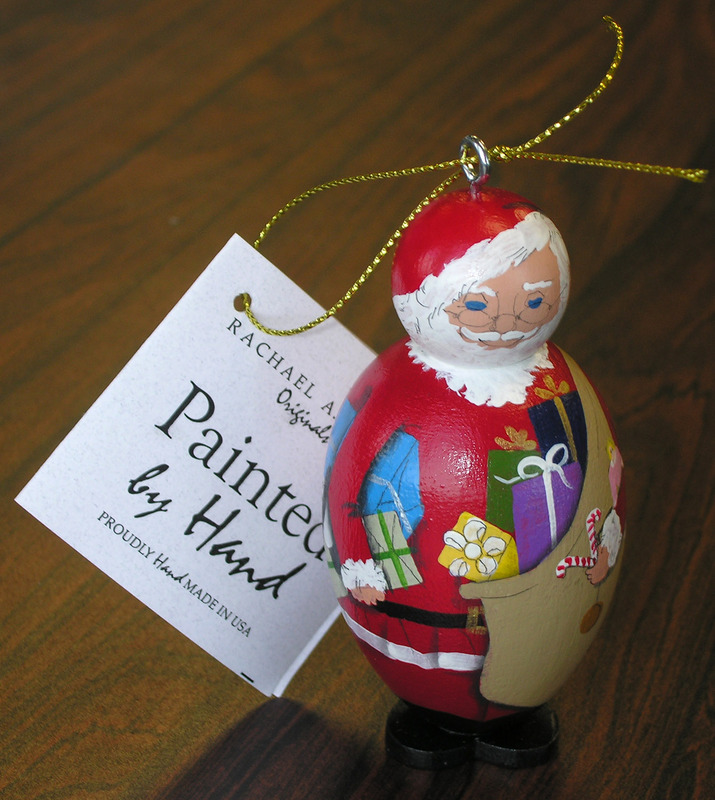 For more information call us (703) 938-5187! 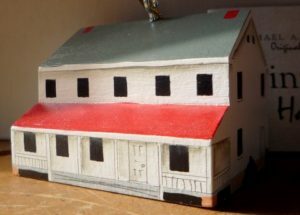 Any discussion of Historic Vienna, Inc. and the Freeman Store and Museum eventually leads back to our special association with the Vienna Volunteer Fire Department. 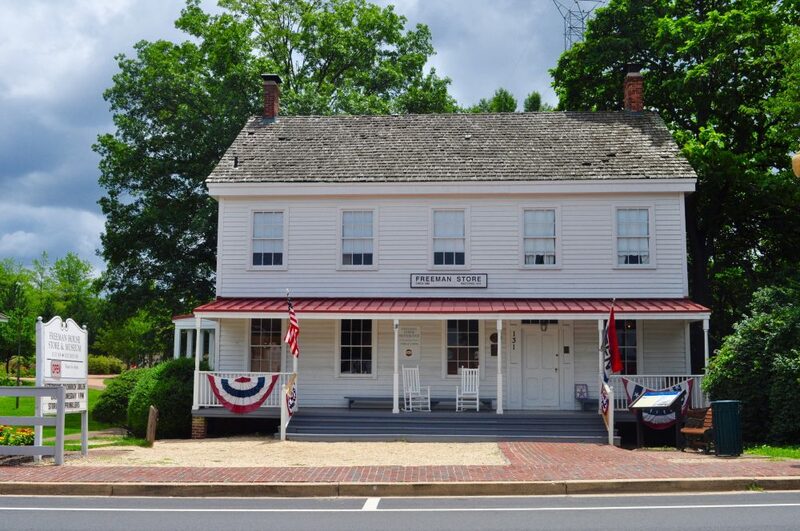 Leon Freeman, owner and operator of the Freeman Store, founded the Vienna Volunteer Fire Department, Fairfax’s first, in 1903. 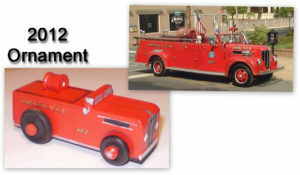 The department’s original chemical pumper, once kept under a porch at the Freeman Store, can still be seen at the VVFD’s headquarters on Center Street, and a plaque commemorating Mr. Freeman’s role is installed at the side entrance to the Freeman Store. 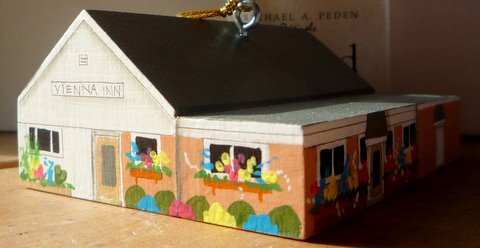 This proud history and special relationship is celebrated with our 2012 Rachel A. Peden hand-painted ornament: The 1946 antique fire engine belonging to the VVFD. 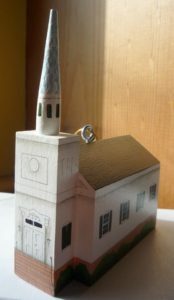 Vienna residents are familiar with the charming and unique apparatus, as it appears in parades and other special events and is always met with smiles. 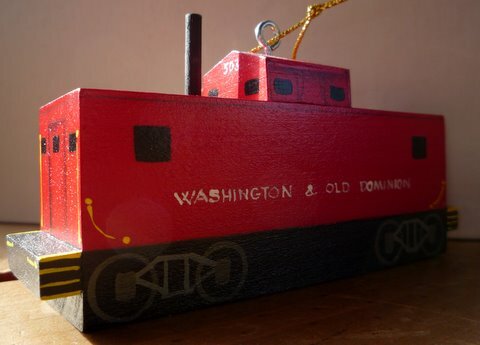 Our ornament has moveable wheels, a hose rack on top and “Vienna V.F.D. No. 7” hand-painted on the side. The Antique Fire Truck will be priced at $19.50, joining the popular series of Vienna buildings and the Red Caboose in our series. All are available exclusively at the Freeman Store. 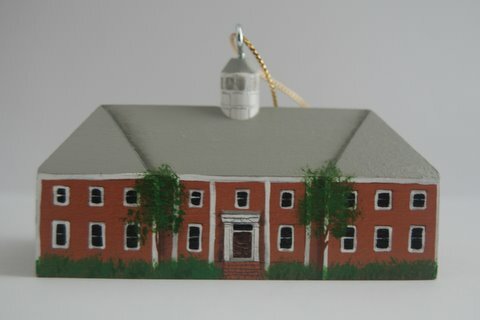 The ornament is available now!